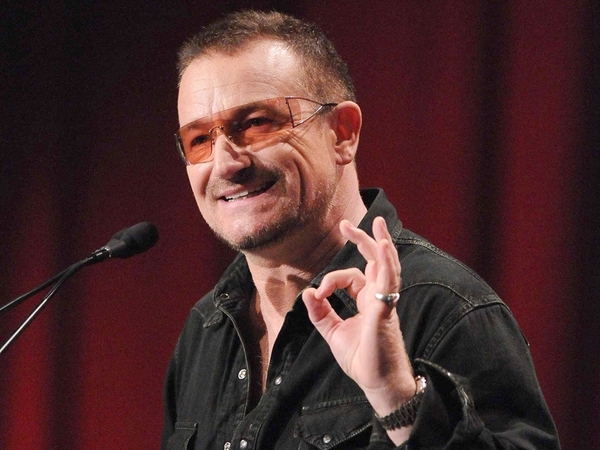 Bono has lent his support to the Republic of Ireland football team who were knocked out of the World Cup qualifiers by France following the Thierry Henry handball scandal. According to the Press Association, Bono spoke about the response to the game in Ireland: "The whole country received a devastating blow. The country's going through a lot of difficult times at the moment anyway." During an interview with the BBC, when asked whether the team should be reinstated in the tournament, Bono said: "Yes, I think so. Absolutely." He added: "I think it would be a really noble thing of FIFA to do. "I think it's okay for FIFA to say 'Look things are changing, that game is an affront to FIFA's concept of fairness' and I think there's smart people in FIFA who will see that this is an opportunity. It's not a huge giant bureaucracy that can't be turned around. "It can turn around and they should have video from now on and they should allow Ireland be at the cup." 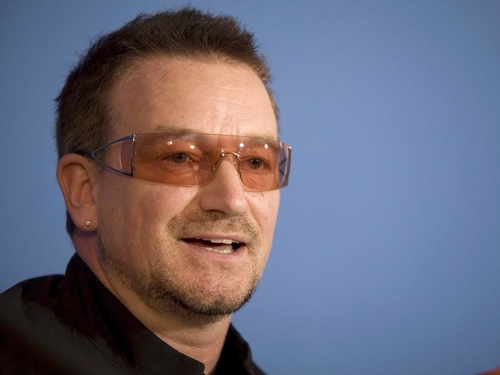 Bono spoke at the launch of a new deal between Nike and Red in central London: "This is a very big day for everyone involved in the fight against Aids." He said the Red initiative was not just about raising funds: "We wanted to create some heat on the issue".